Not just your average concealer, but a multi-usage balm that conceals, hydrates, primes, heals & transforms like you’ve never seen before. Say what? Covers up spots, blemishes, redness and dark circles without being greasy. Extremely lightweight, allowing your skin to breathe and glow. This creamy, soothing, tinted balm will blend right into your skin, enhancing your natural beauty. Diminishes the appearance of fine lines without looking unnatural, and pores without clogging them. 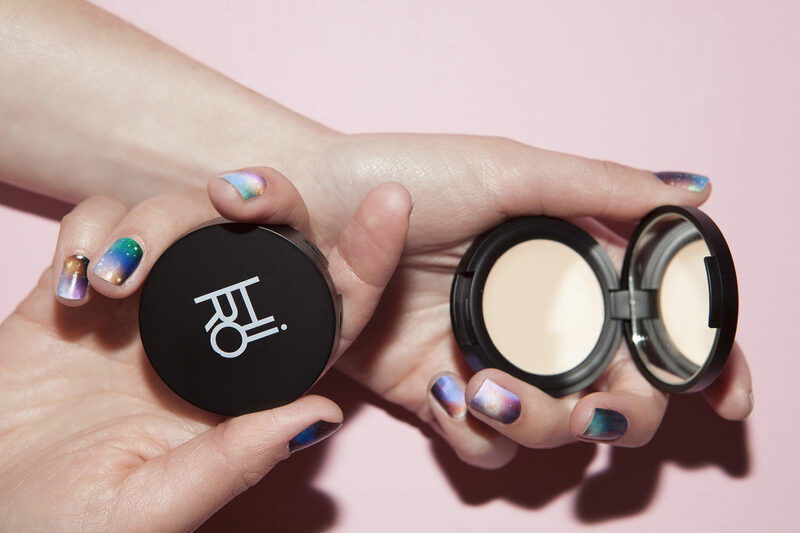 Doubles up as eye primer & magic eyeshadow transformer; the Space Balm will turn Hiro’s powder eyeshadows into irresistible matte cream-shadows. Also great for contouring; simply pick one shade darker than your skin tone. Can be used individually or blended to create the perfect shade. Can even be used as emergency foundation. #02 Altaira: for very light to light skin. 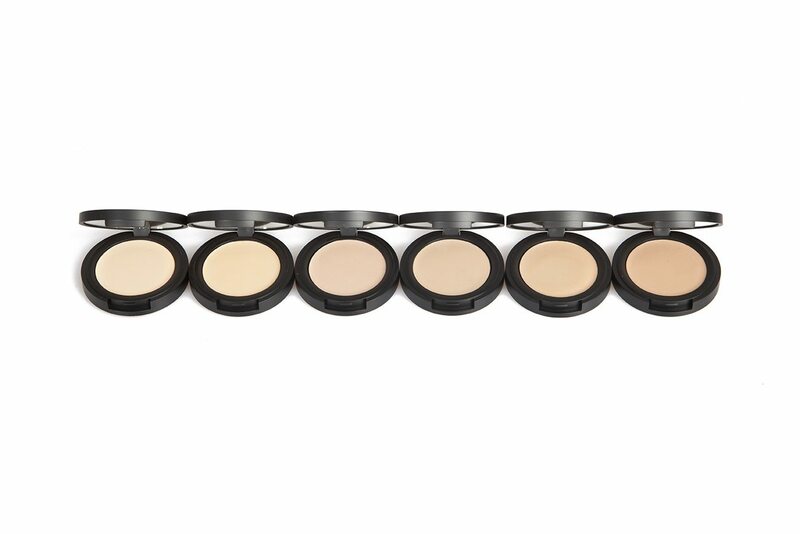 A true ivory for the fairest complexions. #04 Nala: for light to medium skin with warm (yellow to olive) undertones. #06 Alita: for light to medium skin with cool (pink, bluish-red) undertones. #08 Talleah: for light to medium skin with no obvious overtones. A neutral beige. #10 Nova: for medium skin with warm (yellow to olive) undertones. A honey beige for skin that tans easily. #12 Nyota: for medium and dark skin with olive undertones. A peachy beige. Choose a lighter shade than your foundation. Use your fingertips, Hiro’s concealer brush, or a beautyblender and apply the space balm from inner to outer eye corners, near the lash line, and/or wherever you see darkness. Smooth and blend by gently patting with fingers/brush/sponge. Apply the balm after applying your foundation. Choose the same shade as your foundation. Gently dab a small amount on the spots / blemishes you would like to cover. Layer more product in case you need more coverage. Use fingertips, HIROs Concealer Brush or a Beauty Blender. Take a slightly darker shade then your skin tone/ foundation & apply with HIRO’s Face Blender brush. Use your fingertips or beauty blender and apply where needed (red areas) to even out your skin tone in the same colour as your skin tone. Apply a little bit with a concealer brush or your fingertips on the eyelid before applying your eye makeup. Turn HIRO Eye Shadow/shimmers into gorgeous creamy eyeshadows by applying a bit of Spacebalm on the palm of your hand mixed with the shimmer of your choice. We are available at the following curated resellers.  Please note: our retailers may not have the full HIRO collection in-stock. Please contact them in advance if you are looking or a specific product. For online stores, please click here.